Each year, we write down a couple of resolutions which we hope to keep all-year-long. From losing weight to saving more, the list may be long or short but we try our best to stick to a game plan. 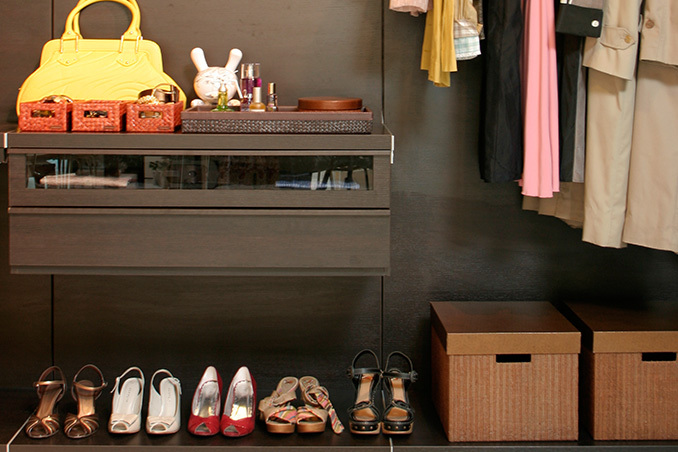 Did you ever think about adding "achieving an organized home" as part of your list? “Organizing is [important] not just to make your home impeccable, [it is crucial] because it makes your life more functional,” shares interior designer Leatrice Lu. To help you achieve a more efficient home, Leatrice shares her personal list of must-dos for a clutter-free space.